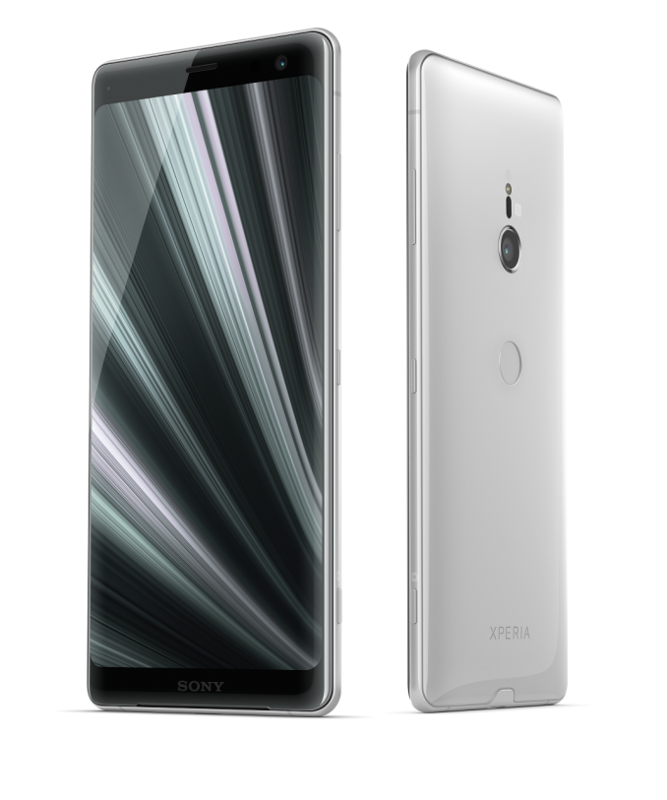 Today Sony launched the successor to this year’s not-so-old XZ2 which was released only 6 months ago at MWC. 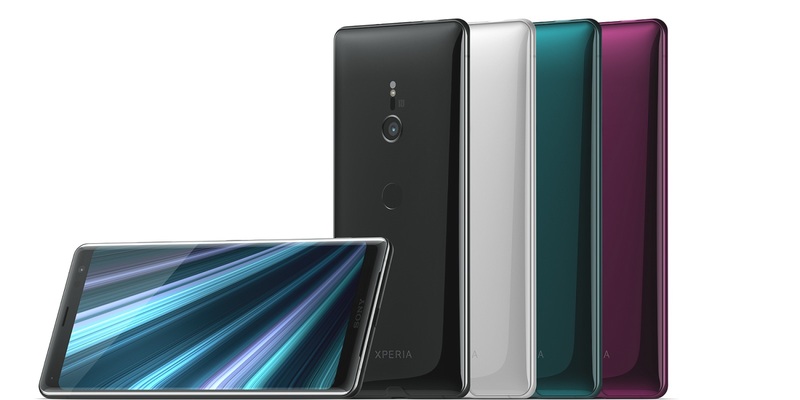 The new XZ3 is an iterative design over the XZ2, however it brings an extremely important industry development by virtue of being the first smartphone sporting a new Sony OLED display. To date Samsung and LG were the only manufacturers able to manufacture and produce OLED displays in any meaningful quantities and quality- with Samsung being the undisputed market leader in the area. The XZ3 is largely based on the internals of the XZ3, sporting the same Snapdragon 845 chipset, 4GB of RAM and 64GB of UFS2.1 storage. 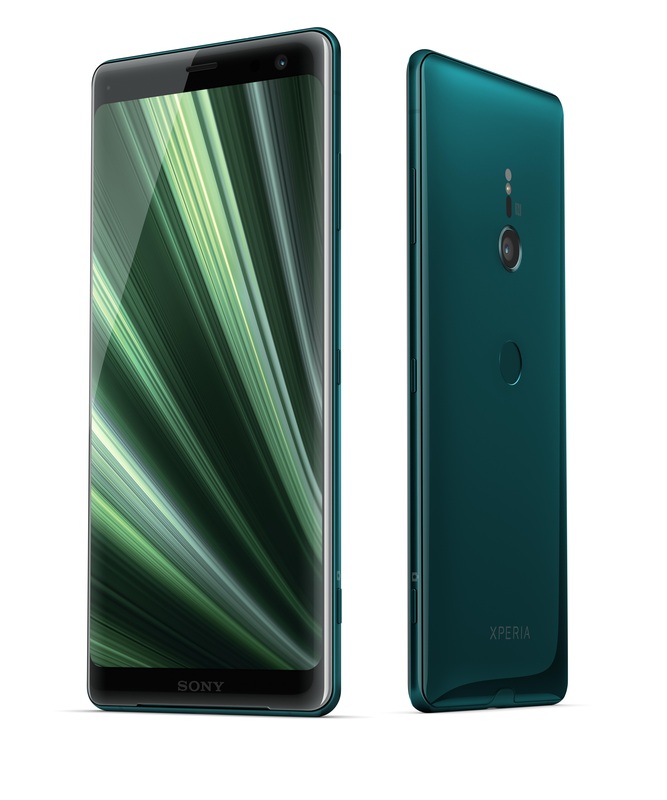 The XZ3 also has the same main rear camera module with a 19MP Sony sensor module with 1.22µm pixel pitches and a 25mm equivalent f/2.0 aperture lens. Where the XZ3 differs is in the new upgraded front-camera unit which is now upgraded from 5MP to up to 13MP with a new much larger sensor module, and a slight increase in the battery capacity from 3180mAh to 3330mAh. Obviously the defining feature of the new XZ3 is the new OLED display. Here Sony greatly increases the resolution from 2160 x 1080 to 2280 x 1440 – retaining the same 18:9 aspect ratio while increasing the display diagonal from 5.7” to 6”. Indeed because the display aspect ratio is the same, this means that the new phone’s screen is effectively bigger, yet Sony manages to do this while only increasing the width of the phone by 1mm, and otherwise achieving the larger screen size by reducing the bezels on all sides. The new screen features curves edges, and Sony now includes a new edge-swipe functionality menu much like what you’d see in Samsung’s products. We haven’t had opportunity to see Sony’s OLED in person yet, but the quality of the new display will be a make-or-break moment for the device as in the past we’ve seen LG stumble in their first generation OLED devices – hopefully Sony has managed to ship a high quality display in the XZ3. The new display continues to support HDR capability. The back of the XZ3 features the same similar design as the XZ2, meaning we find a quite low positioned camera with a centred fingerprint scanner in the middle of the phone. Unfortunately the XZ3 also comes with some of the negative features of the XZ2, among which is the lack of a 3.5mm headphone jack. Software wise, the XZ3 will ship with Android 9.0 out of the box, making this one of the first Android Pie devices on the market. The XZ3 comes in black, white silver, forest green and bureaux red colour option and will be available for USD $899 or £699 and goes on sale in October. What are you comparing it to that is much lighter and much thicker?